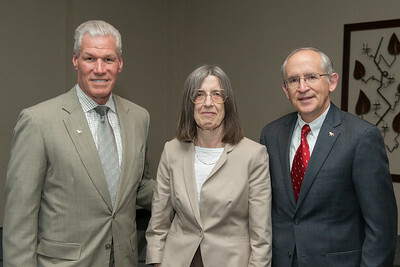 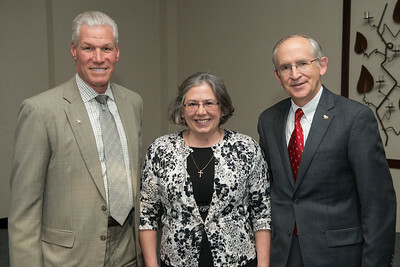 Ann Breitenwischer with Board Chair Gary Granger and President David Eisler. 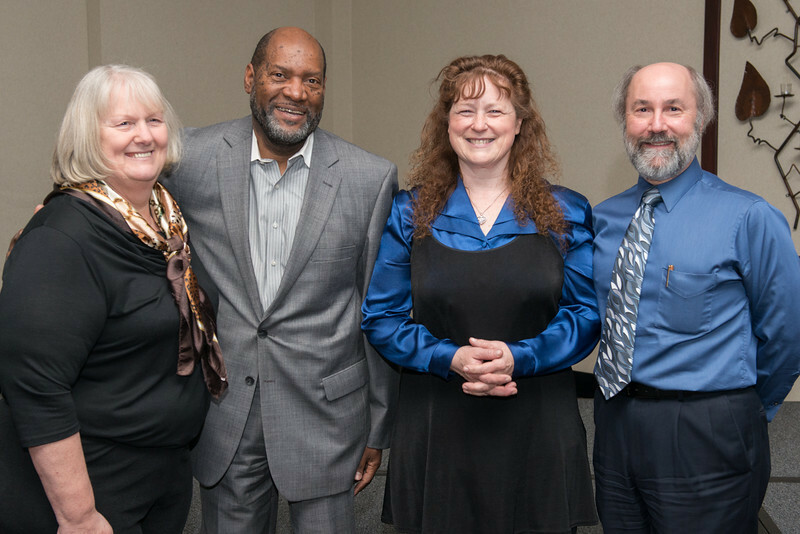 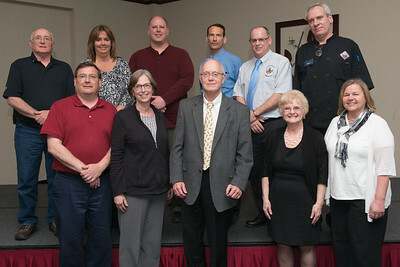 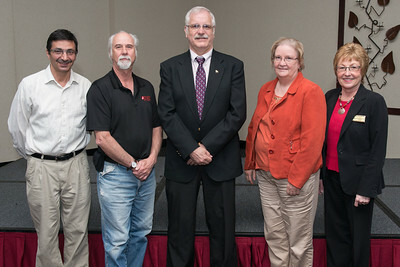 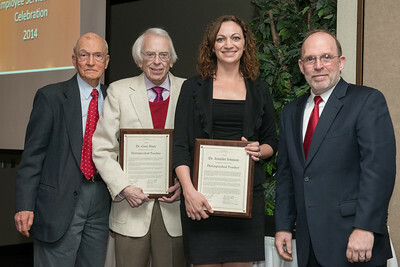 Distinguished Teachers Dr. Gary Huey and Dr. Jennifer Johnson with Dr. Robert Friar & Provost Fritz Erickson. 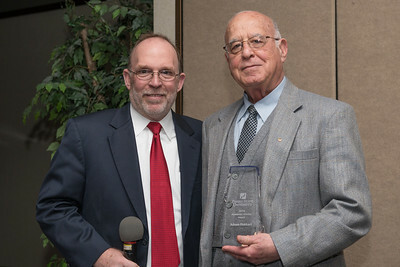 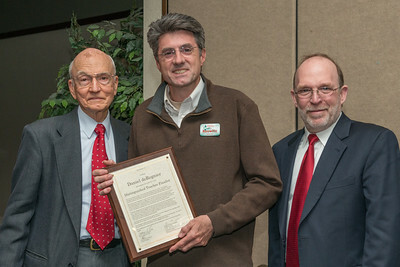 Distinguished Teacher Finalist Dan deRegnier with Dr. Robert Friar and Provost Fritz Erickson. 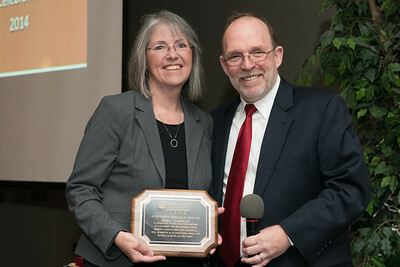 Outstanding First Year Advocate Shelly VandePanne with Provost Fritz Erickson. 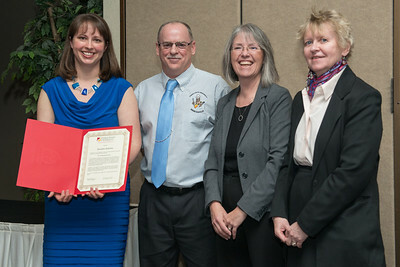 Distinguished Staff Jennifer Amlotte with Craig Bowman, Shelly VandePanne and Pam Muccio. 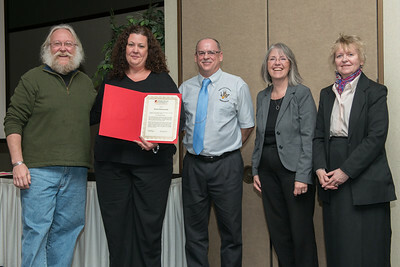 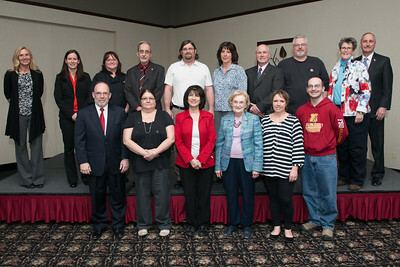 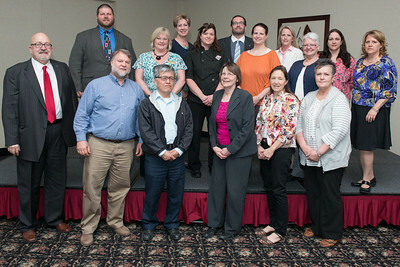 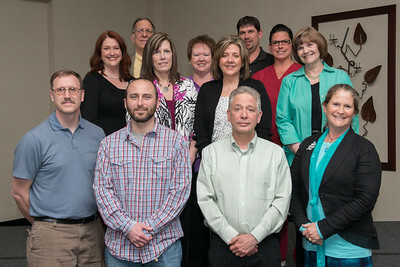 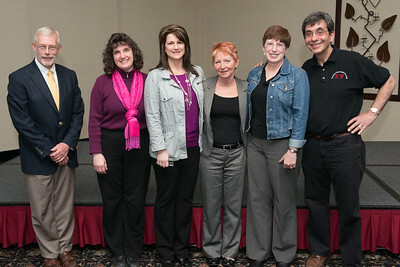 Distinguished Staff Brandi Behrenwald with Craig Bowman, Shelly VandePanne, Pam Muccio and Bill Bitzinger. 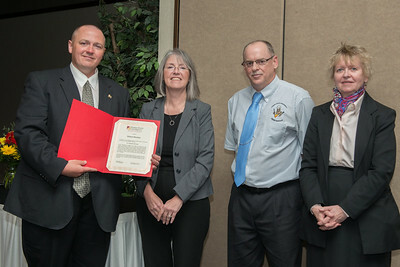 Distinguished Staff Robert Bentley with Shelly VandePanne, Craig Bowman and Pam Muccio. 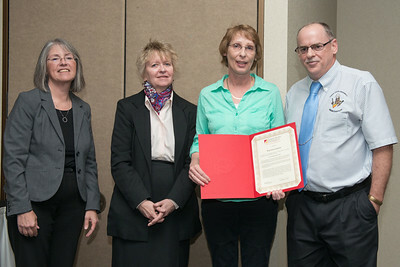 Distinguished Staff Ramona Larson with Shelly VandePanne, Pam Muccio and Craig Bowman. 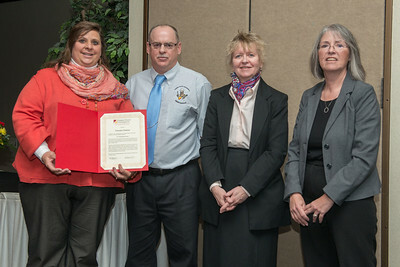 Distinguished Staff DeeDee Stakley with Craig Bowman, Pam Muccio and Shelly VandePanne.